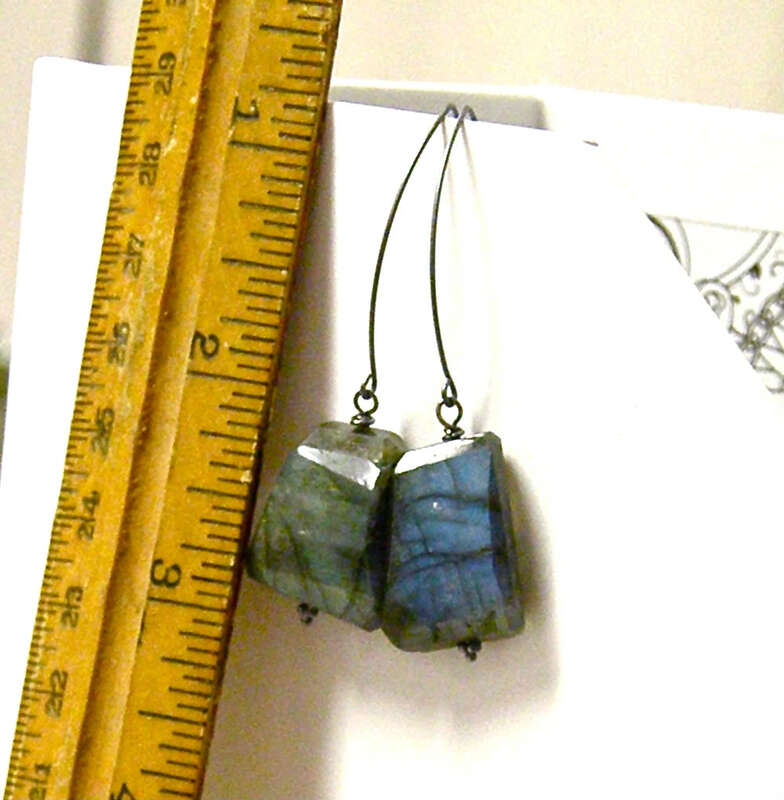 Large, step cut labradorite gemstones hang on long, oxidized sterling silver ear wires. These are some seriously flashy labradorites, with tons of strong blue and green flashes of color. The leaf shape of the ear wires and the organic feel of the gemstones lend a natural, earthy vibe to these chic earrings. This is a limited edition design, so if you love them, grab them while you still can! 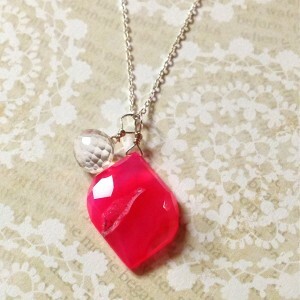 Categories: Earrings, Inspirations Collection, Mist Collection. Tags: big, cloud, dark, faceted, forks, gemstones, handmade jewelry, labradorite, large, olympic peninsula, oxidized, rain, step cut, sterling silver, storm, stormy, thunder, washington. Bella Ring – Size 9.5 – READY TO SHIP for Christmas!